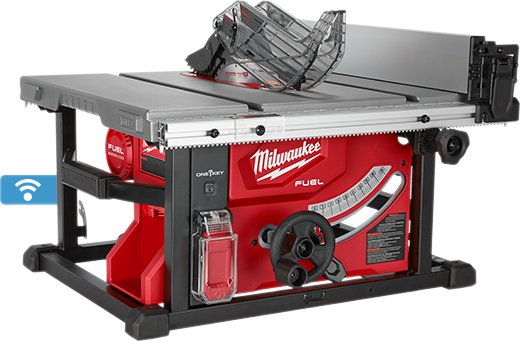 Enter now and you could win a NEW M18 FUEL™ Table Saw w/ ONE-KEY™ Kit before it hits stores! ©2018 by Milwaukee Tool. All rights reserved.